Sant Martí is a district in the northeast of Barcelona, located next to Eixample Derecho. It maintains the grid pattern of L´Eixample, in keeping with Illdefons Cerdà´s plan for the city´s development. Sant Martí is the second most populated district in Barcelona, and has many local restaurants, bars, and shops along its streets. In Sant Martí you will find District 22@, also known as Barcelona´s innovation district, an area which has recently undergone development and is now home to some of Barcelona´s main technological businesses, as well as universities, residential areas and green spaces. Other recent development projects in Sant Martí include the Fòrum and Diagonal Mar neighbourhoods. Sant Martí is located close to the beaches of Barcelona and has excellent public transportation connections. 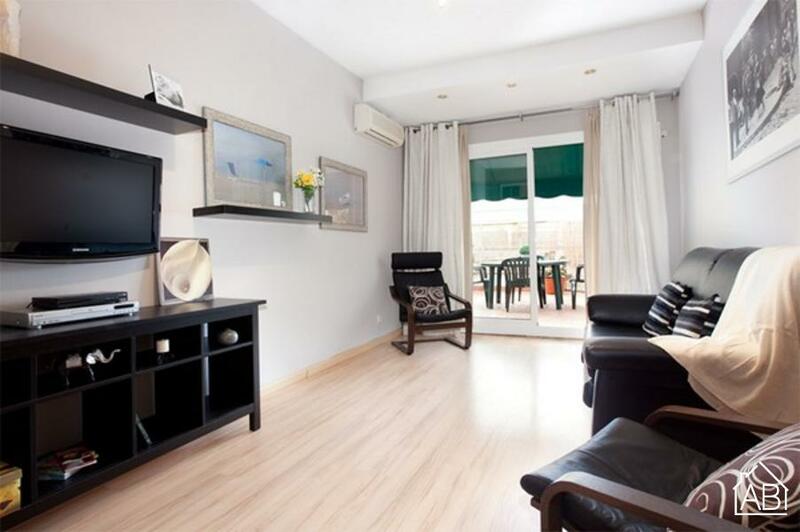 By choosing an apartment in Sant Martí, you can enjoy a quieter stay, away from the busy city centre, while being able to enjoy Barcelona´s beautiful Mediterranean beaches and the rest of the city´s sights, easily accessible by bus or metro.